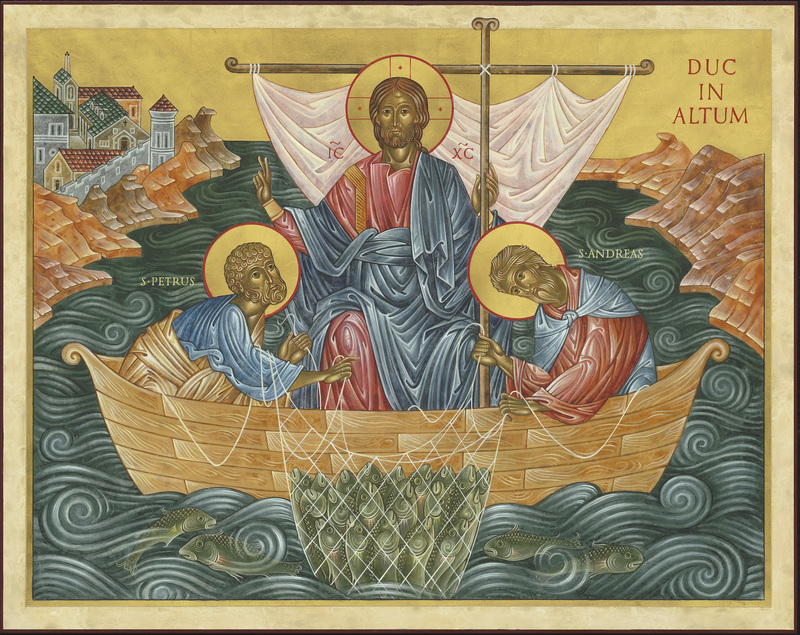 This month’s theme is ‘Duc in Altum – Put out into the Deep’. 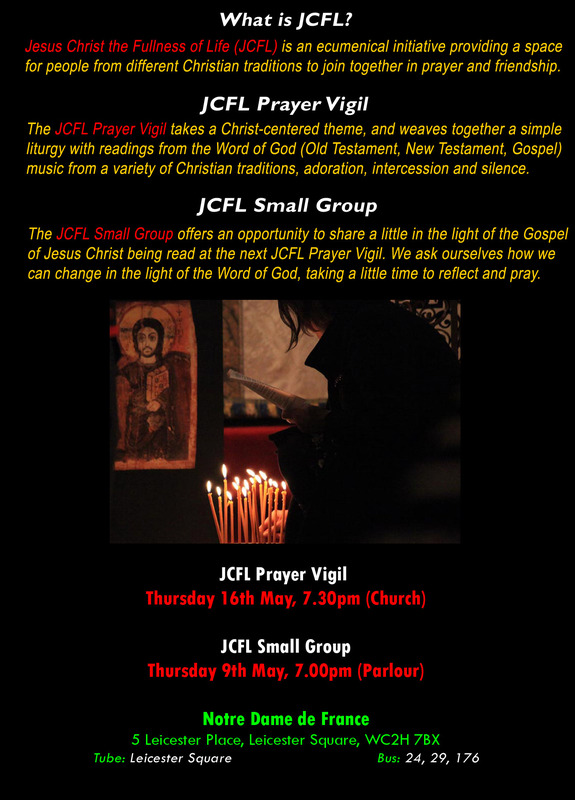 If you’d like to play a musical instrument at the JCFL Prayer Vigil please email the JCFL Team at peterrkingsley@gmail.com. It’s always great to have new musicians on board!